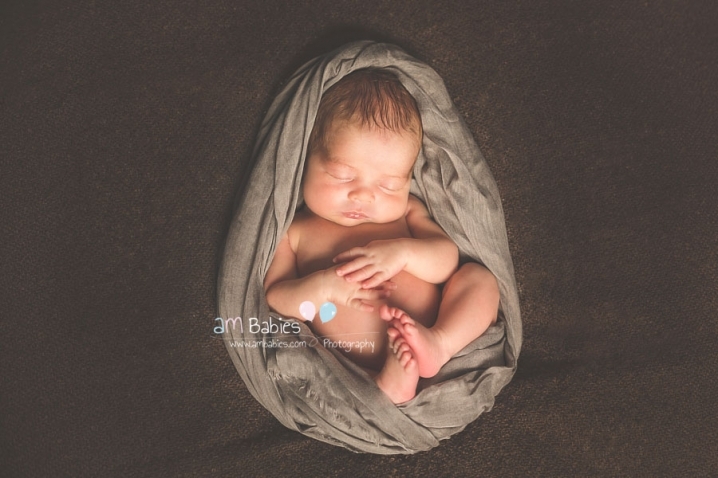 Fotógrafo de Bebés Recién Nacidos en Madrid, Fotógrafo niños Madrid, Fotógrafo Familias Madrid. 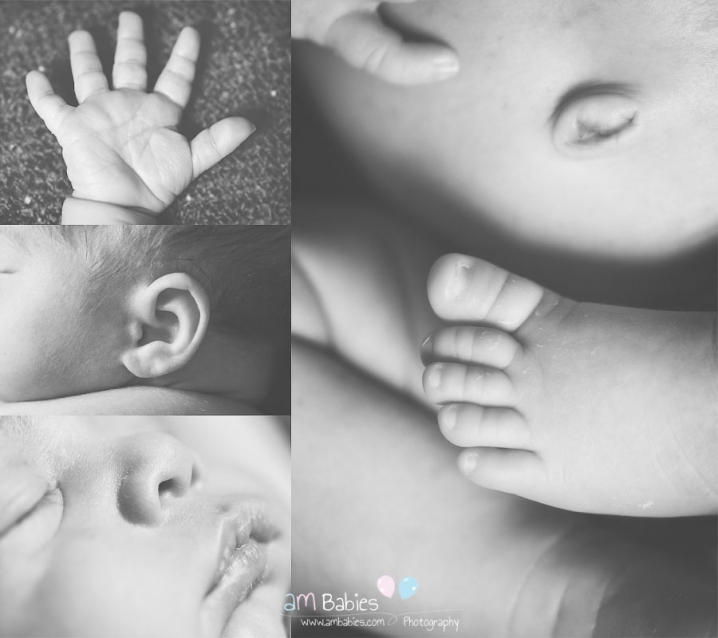 Newborn Photographer in Madrid, Baby Photographer Madrid, Kids Photographer Madrid, Family Photographer Madrid. Muchas gracias a sus papis por confiar en mi para su sesión de maternidad y por supuesto por dejar que retratase a Emma en sus primeros días de vida. Espero que os gusten las imágenes. At last I can officially introduce you to this little princess. Emma was 15 days old when we did her session and she was really good. Something she really enjoyed was stretching herself. No curled up or fetal positions for her. Thanks a lot to her parents for trusting me with their maternity session and of course for allowing me to photograph Emma in her first few days of life. I hope you enjoy the photographs.